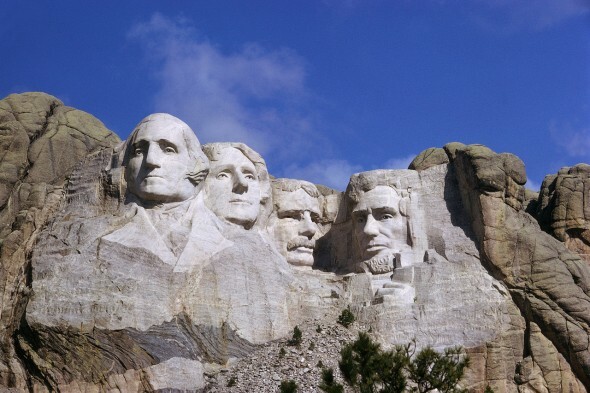 President’s Day falls on the 3rd Monday of February since it’s right between George Washington (February 21st) and Abraham Lincoln (February 11th) birthdays. It’s a federal holiday in honor of previous United States’ presidents. This year, President’s Day is celebrated on Monday February 18, 2019. Just like Martin Luther King’s Day, a number of businesses and companies will be closed but everything regarding tourism will remain open.